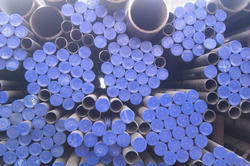 Our company is a leading manufacturer and supplier of high quality Boiler Tubes in the market at present. 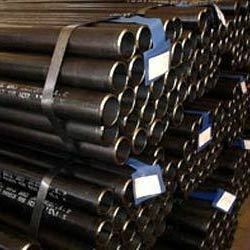 These tubes have got superior corrosion resistance over regular carbon steel and allows itself to naturally conform to the environment. 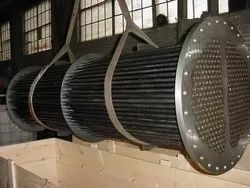 These have high strength-to-weight ratio and we offer these at extremely affordable rates to our customers.